Discount available! 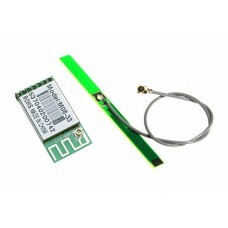 Recommend OEM WiFi module with external antenna to your friends and get your Discount. Tiny, cheap and easy ARM9@400Mhz Linux Embedded module for DIY and Maker culture..